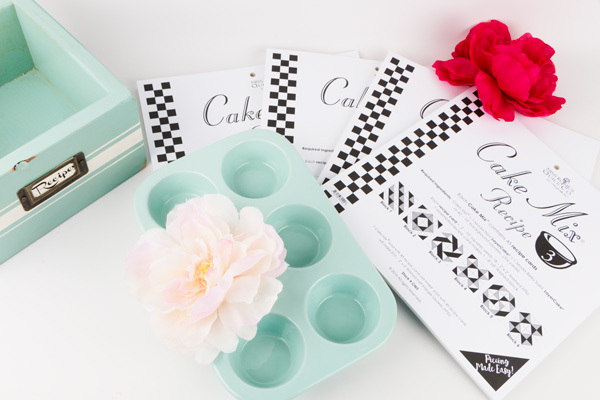 Fat Quarter Shop's Jolly Jabber: Introducing Cake Mix Recipes! They're sew new and we're SEW in love! The new Cake Mixes from Moda are here and playing with them might be the most fun we've ever had with triangle paper! Are you interested to find out more?! Watch this YouTube video as Carrie Nelson explains how to use these new recipe pads! Are you hooked?! We have a fun Cake Mix surprise coming on Monday morning, March 27, 2017, so be sure to check back here to the Jolly Jabber! Happy quilting friends!